When you’re ready to get the addiction recovery treatment you need to overcome addiction once and for all, we’re ready to provide you with the tools you need to reach recovery. We are committed to providing a high quality addiction recovery program to every client who enters our doors, no matter what led them to addiction to begin with. 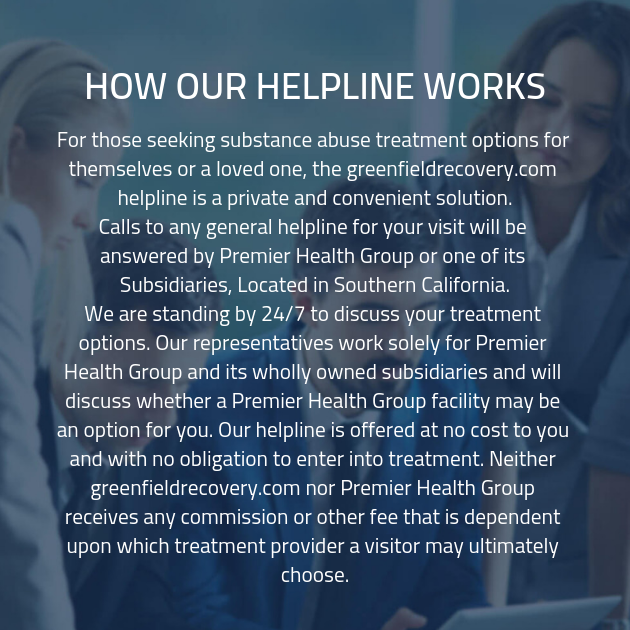 At our substance abuse treatment center, we are committed to providing every client who takes part in our addiction recovery program with the support they need to succeed. In order to do this, all of our clients begin their time at our drug rehab center in the same fashion: by taking part in an intake interview.